Indian Motorcycle extends the coverage of their retail network by welcoming Lowlands Biker Store to deliver the premium motorcycle experience to riders in the northeastern region. 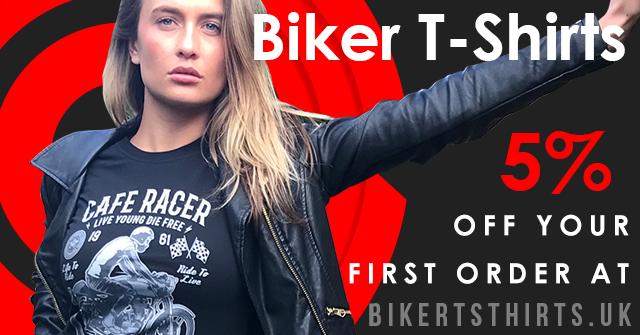 Based in Zwolle, 100km east of Amsterdam, Lowlands Biker Store brings the full Indian Motorcycle offering to the region with motorcycle sales, service and the extensive apparel and accessory lineups. With a long-standing love for American motorcycles, Lowlands Biker Store sees a great future with Indian Motorcycle and having already completed many custom projects, they are also looking forward to helping riders add the personal touch to their motorcycles. Opening in Zwolle on March 1, Lowlands Biker Store becomes the eighth Indian Motorcycle outlet in the Netherlands and is part of the ongoing project to enhance the retail network to support continued growth in international markets.